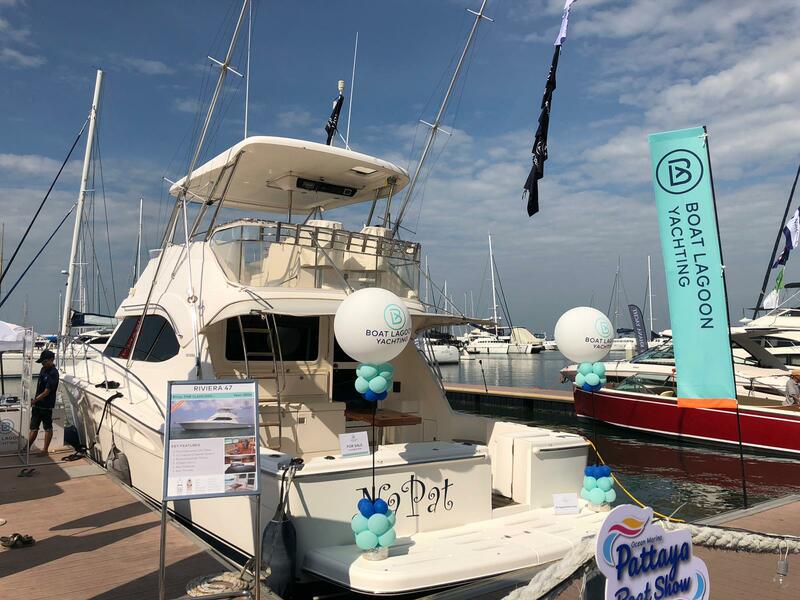 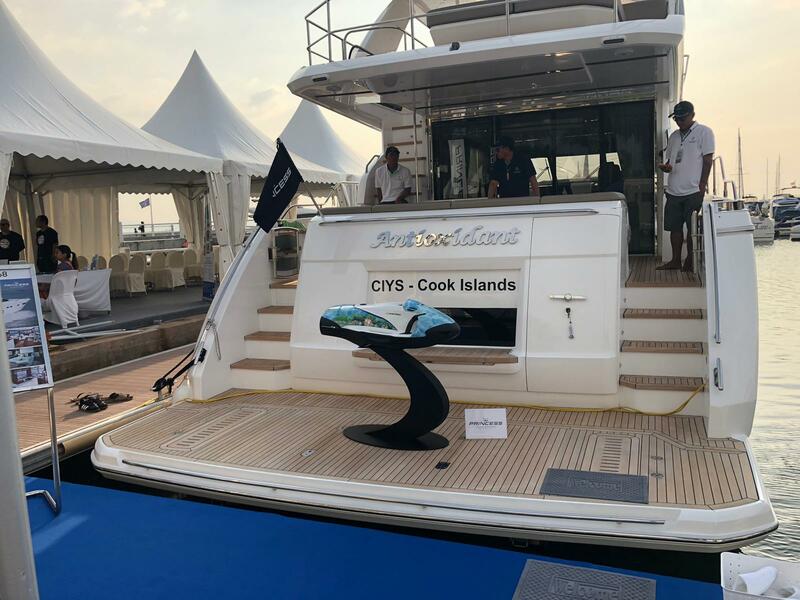 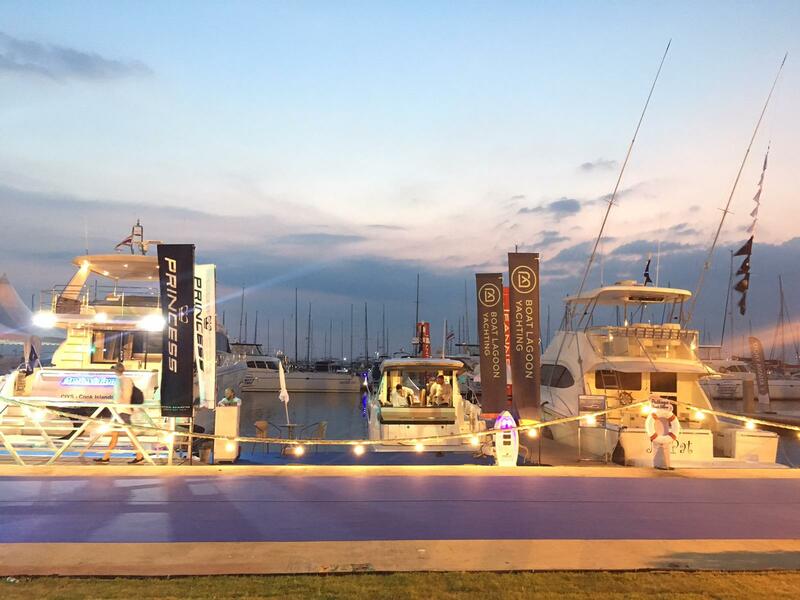 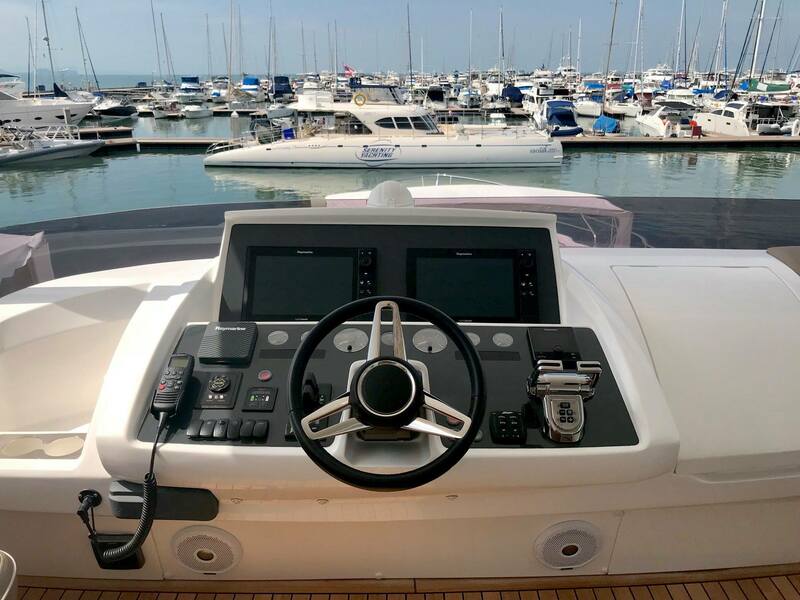 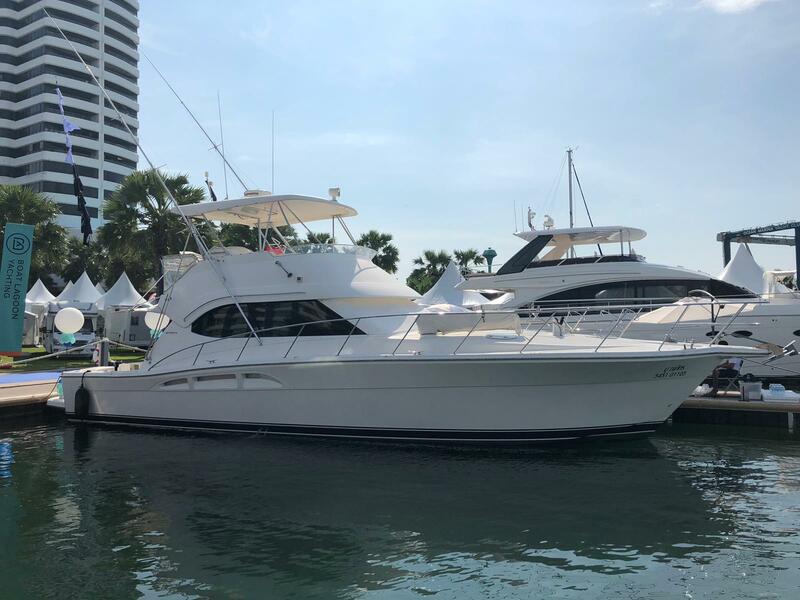 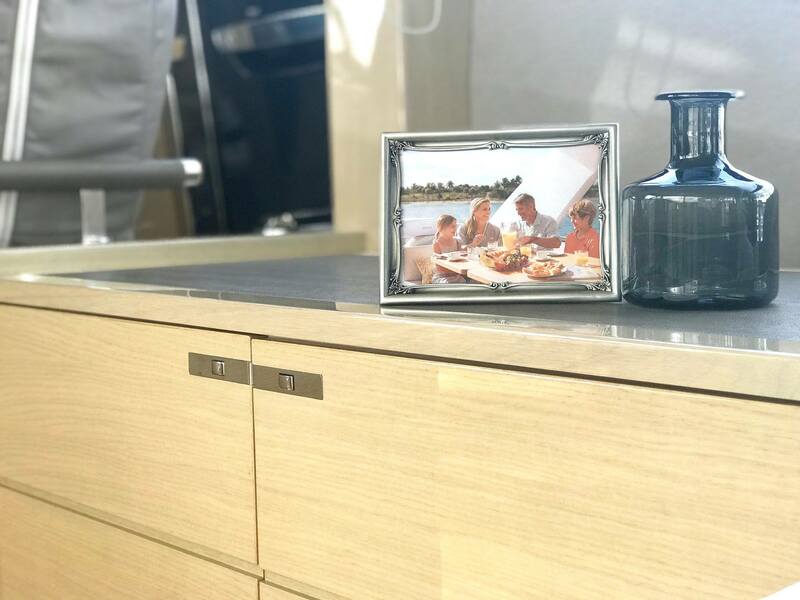 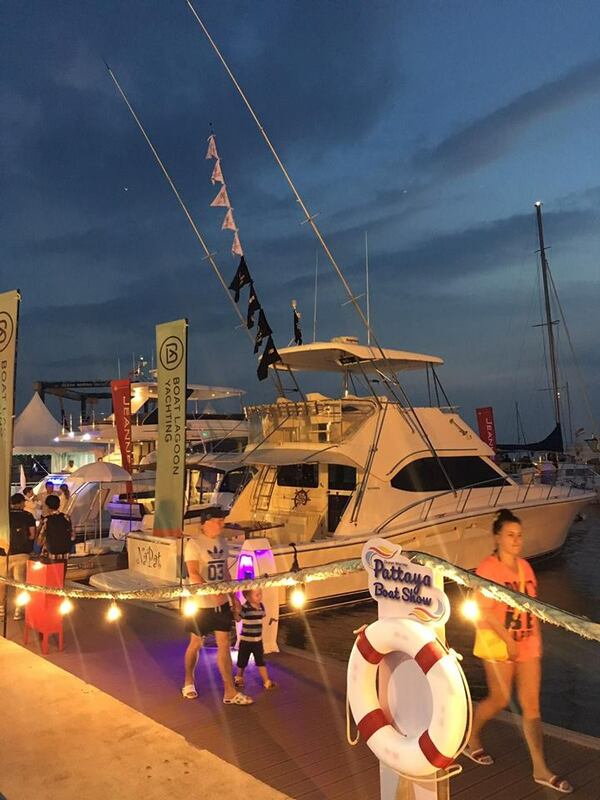 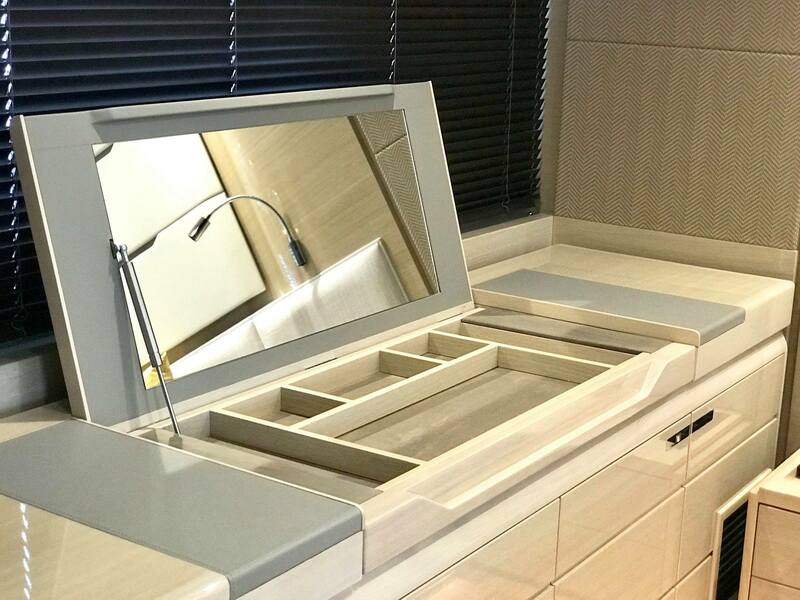 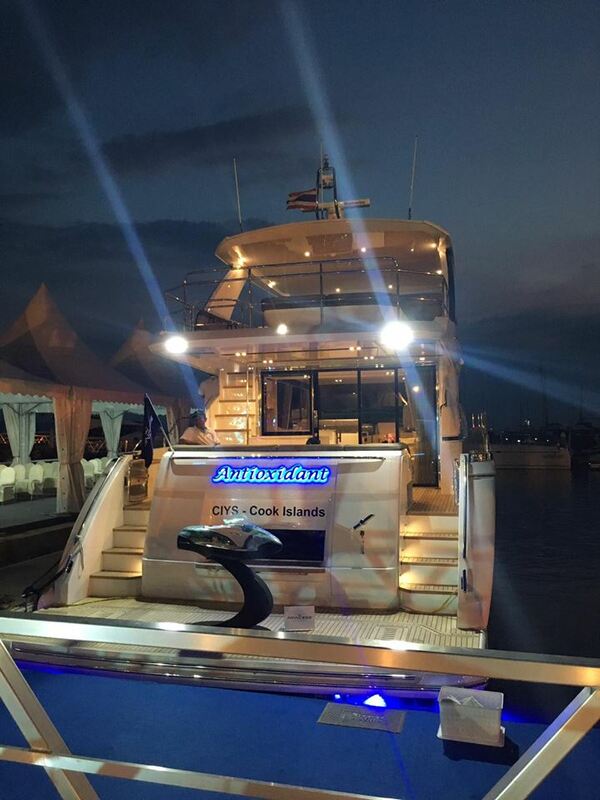 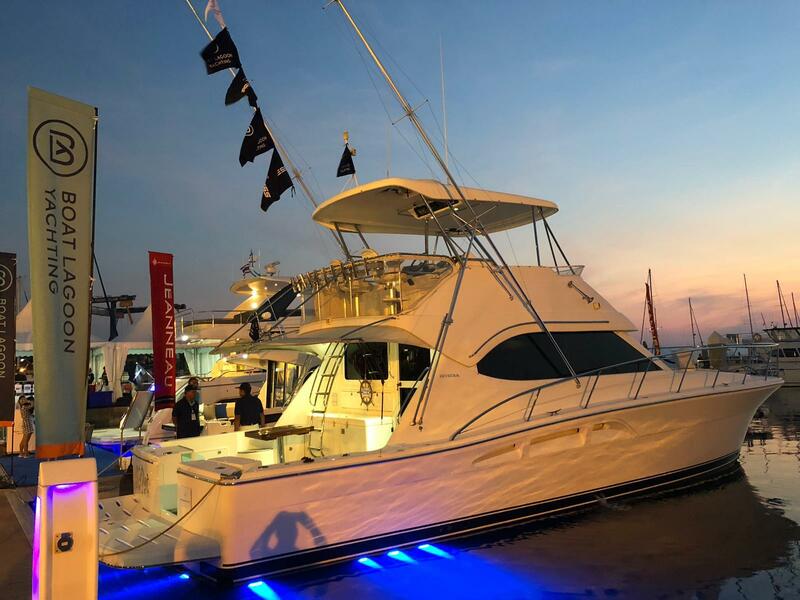 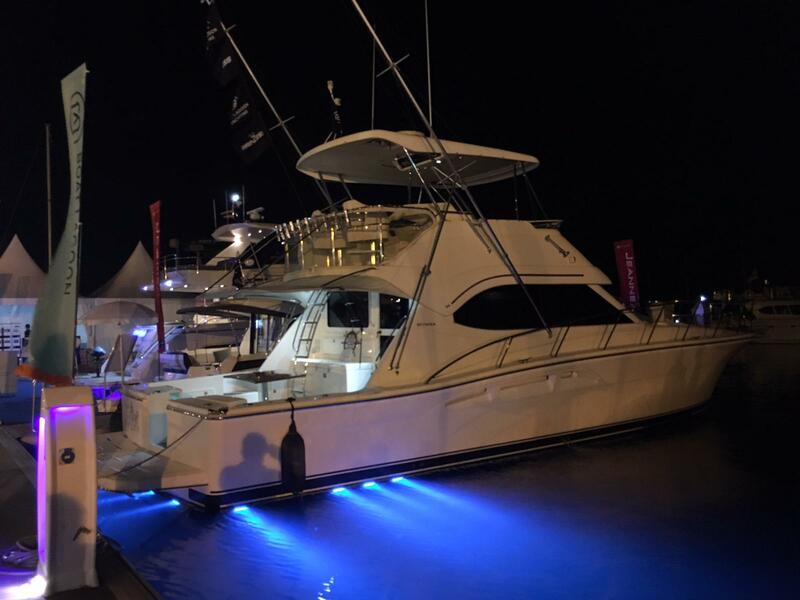 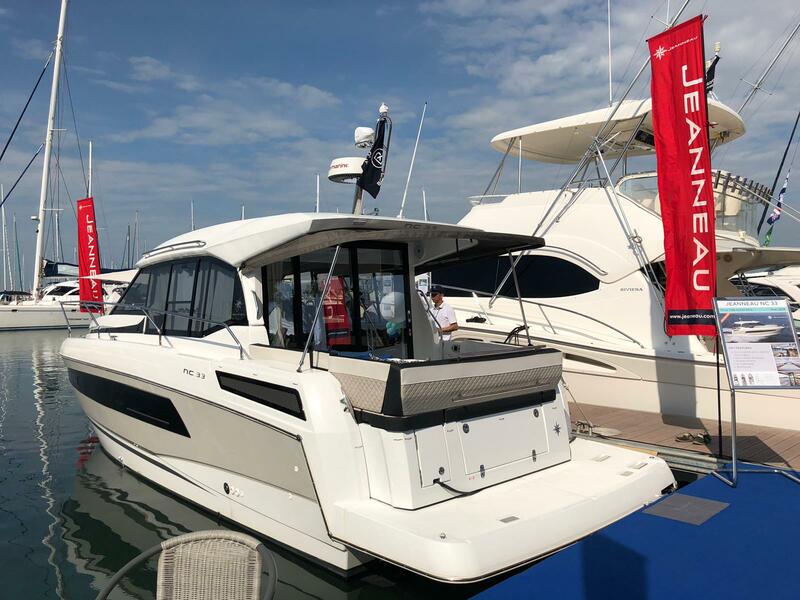 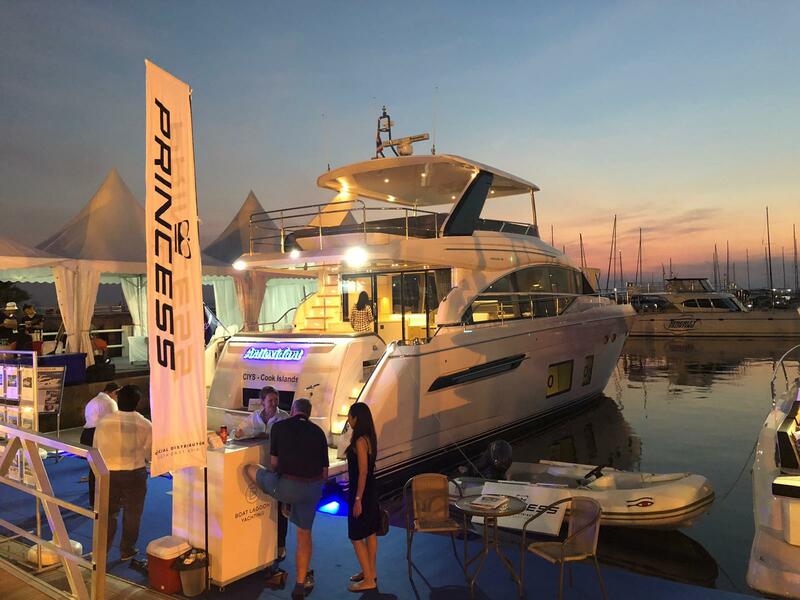 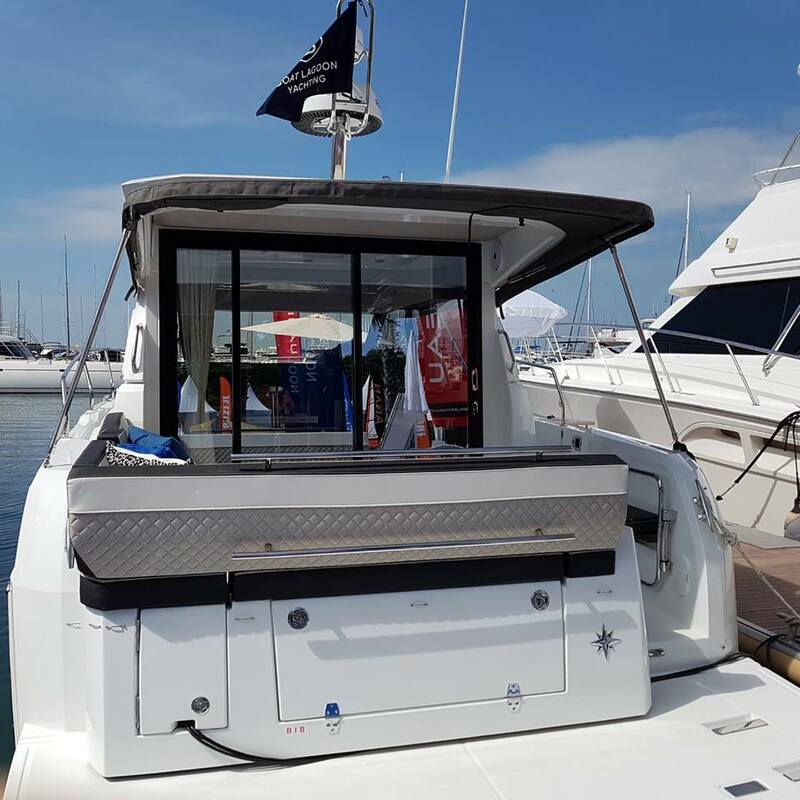 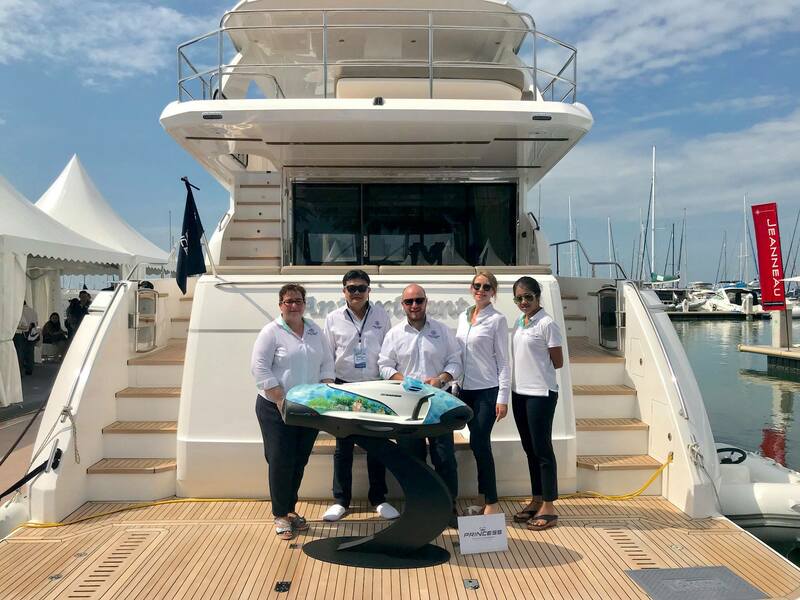 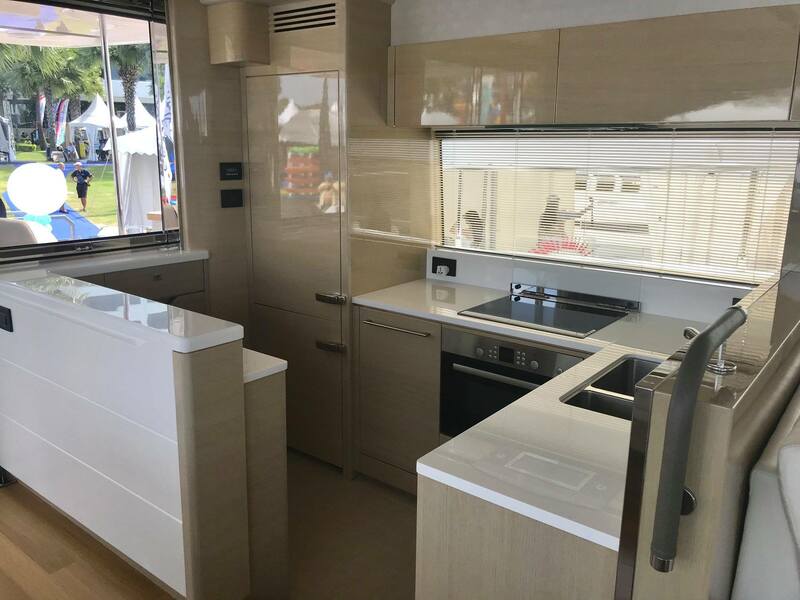 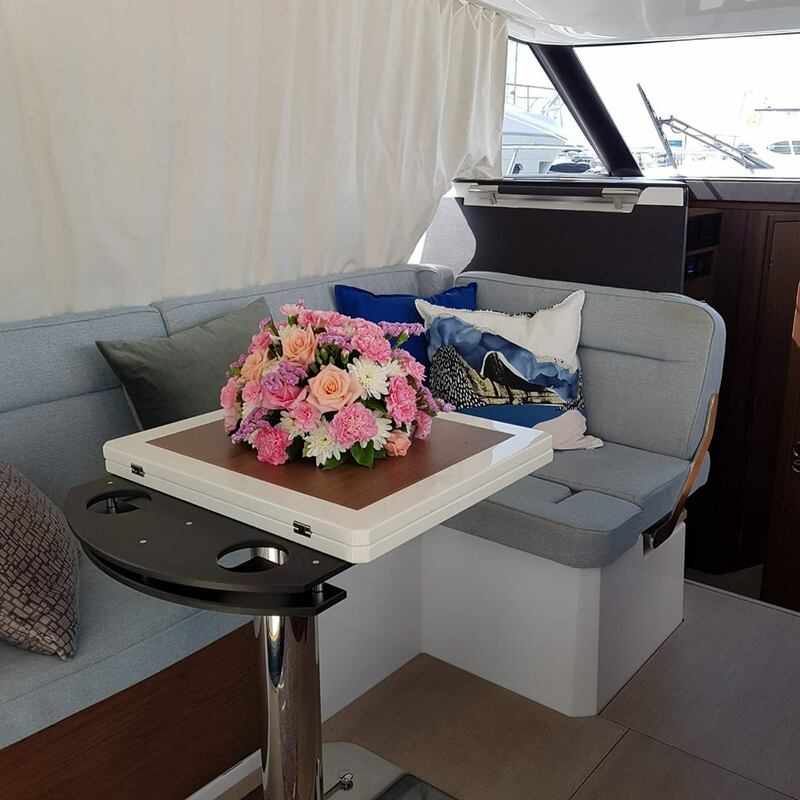 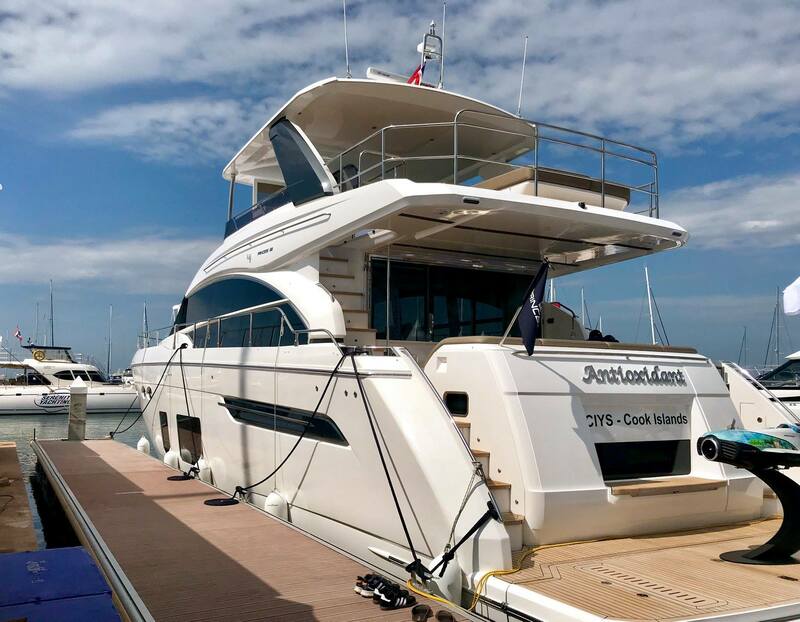 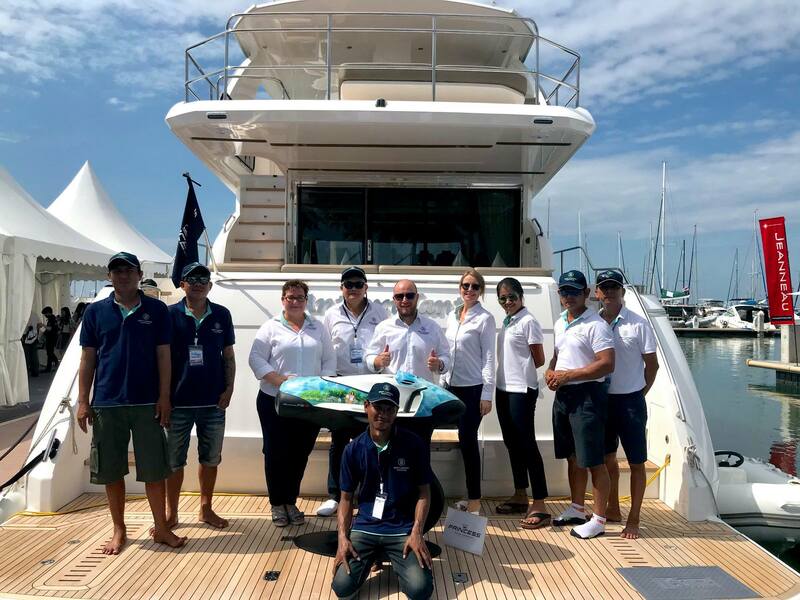 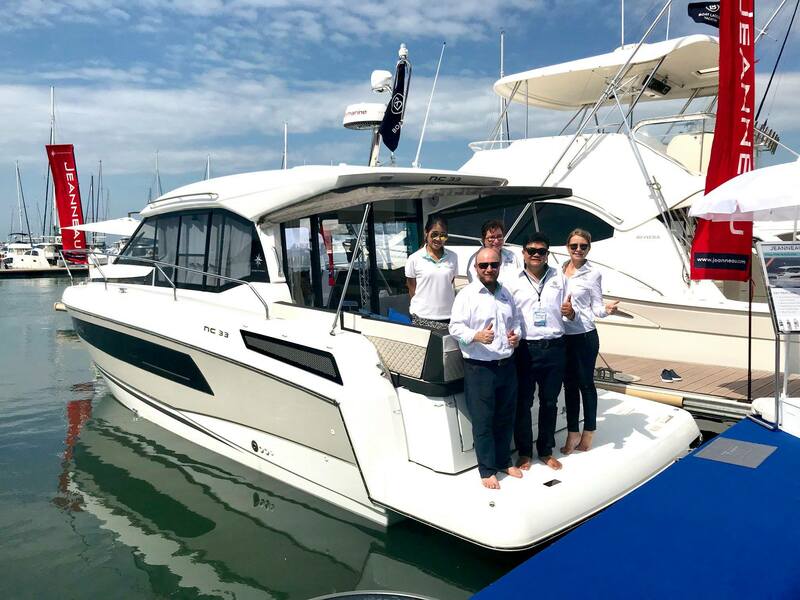 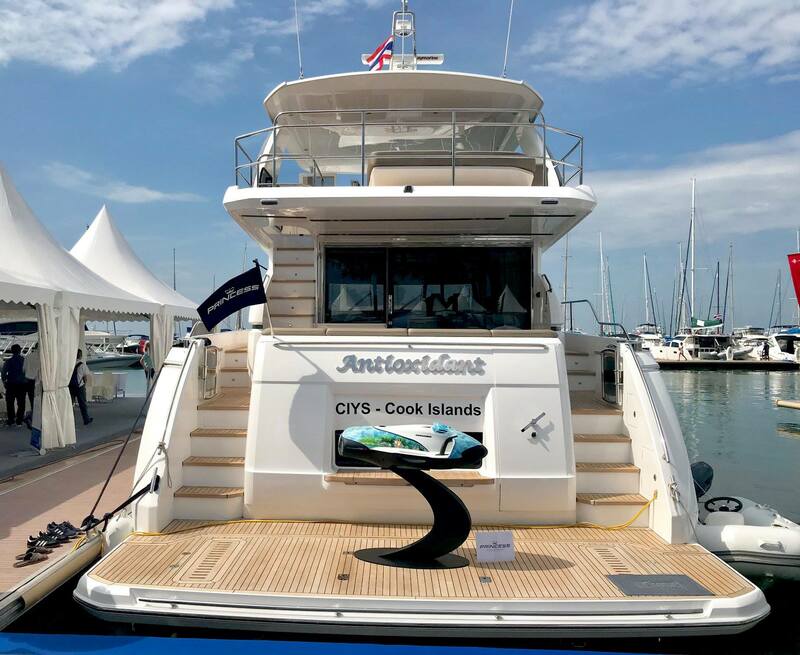 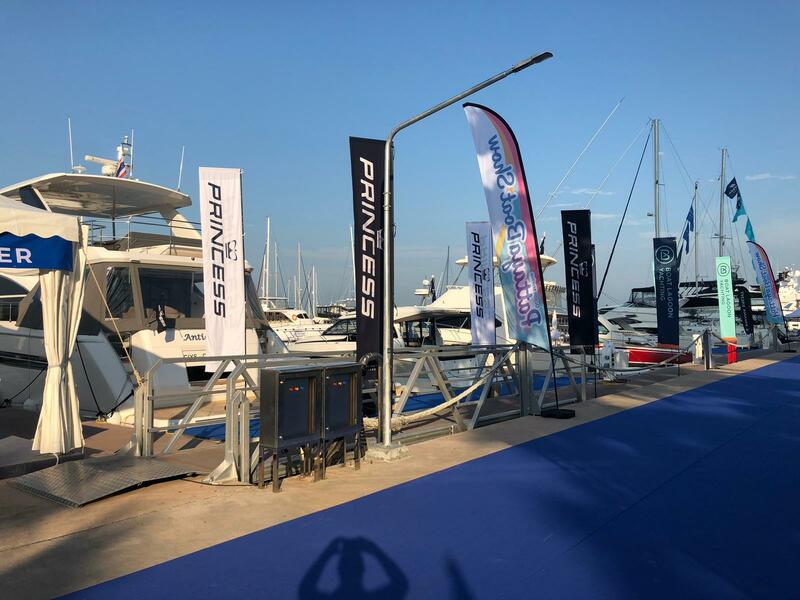 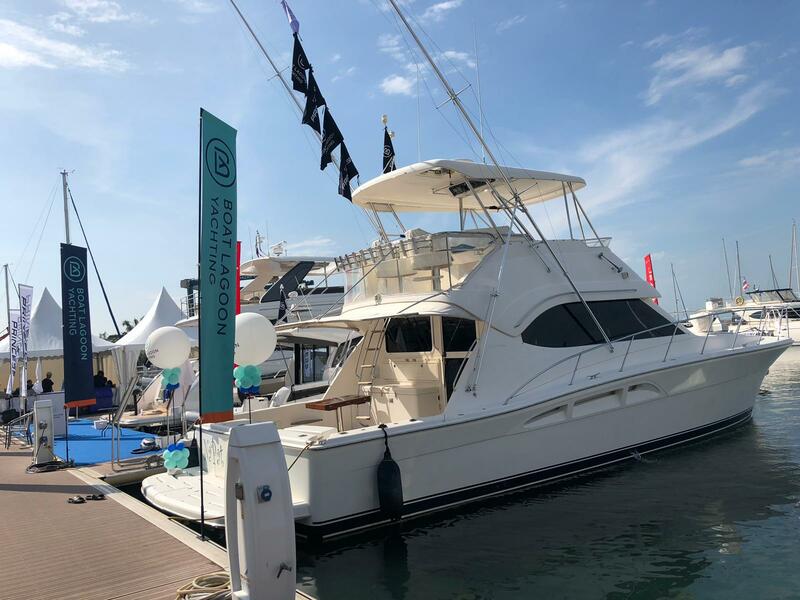 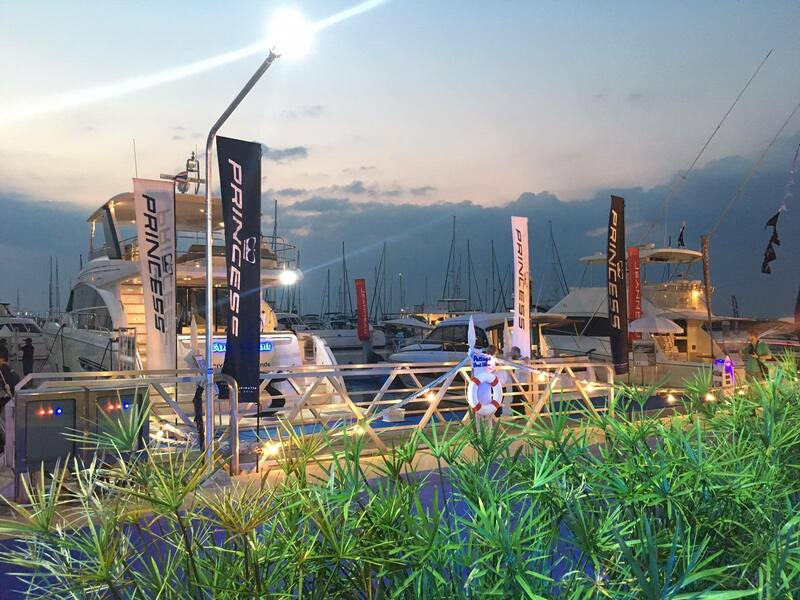 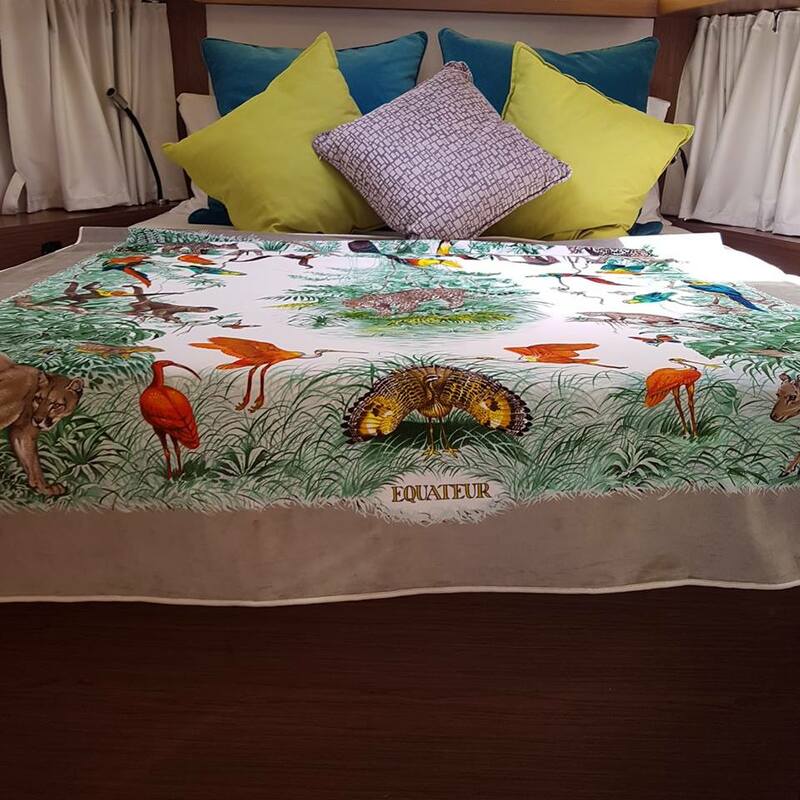 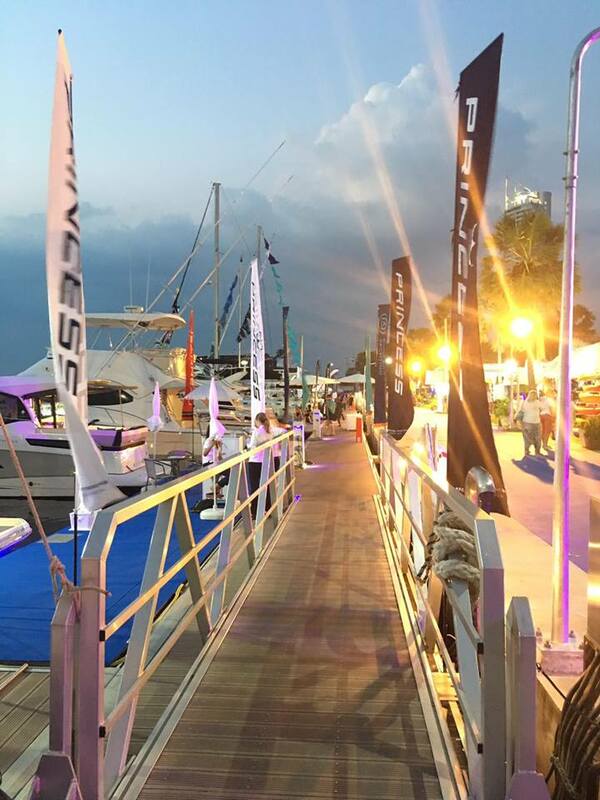 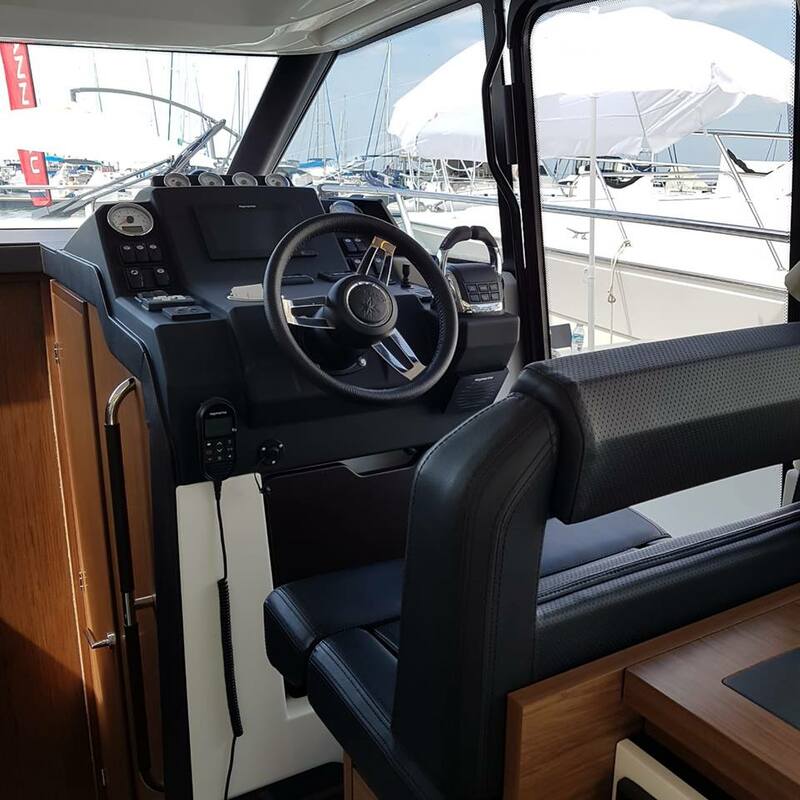 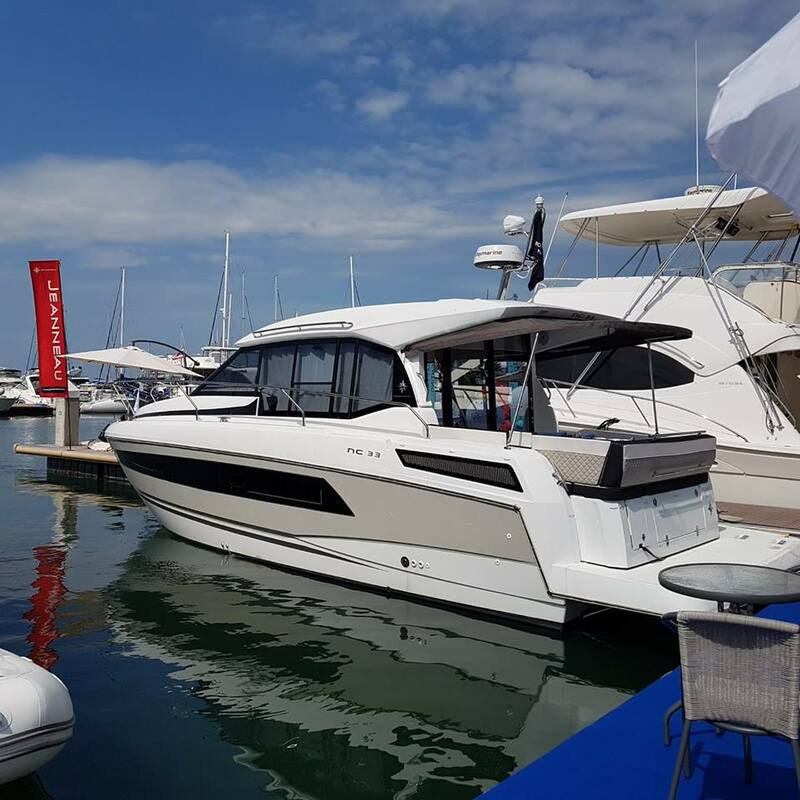 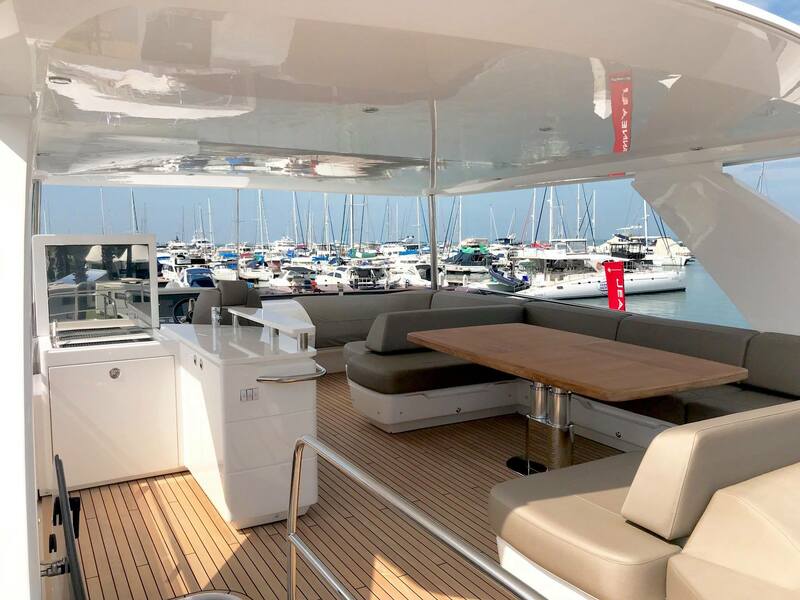 We hoped you have enjoyed the seventh Ocean Marina Pattaya Boat Show, held over last weekend(29 Nov – 2 Dec 2018), where 6,500 visitors from more than 20 countries came to attend the show. 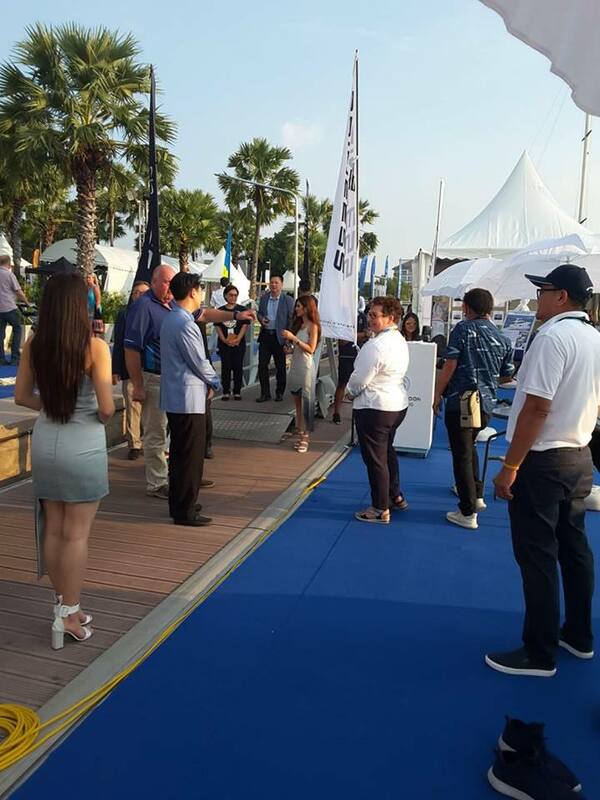 Thai diginitaries, VIPs, Media and the public were impressed by the line-up of boats showcased this year. 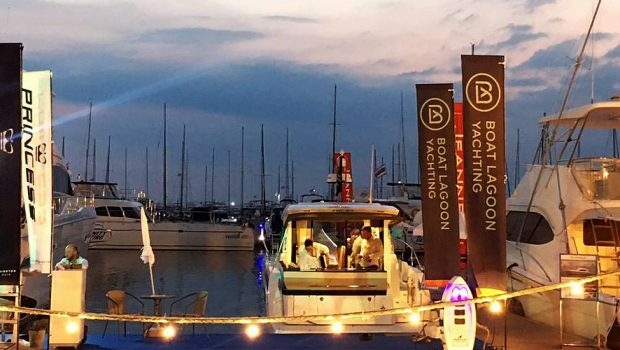 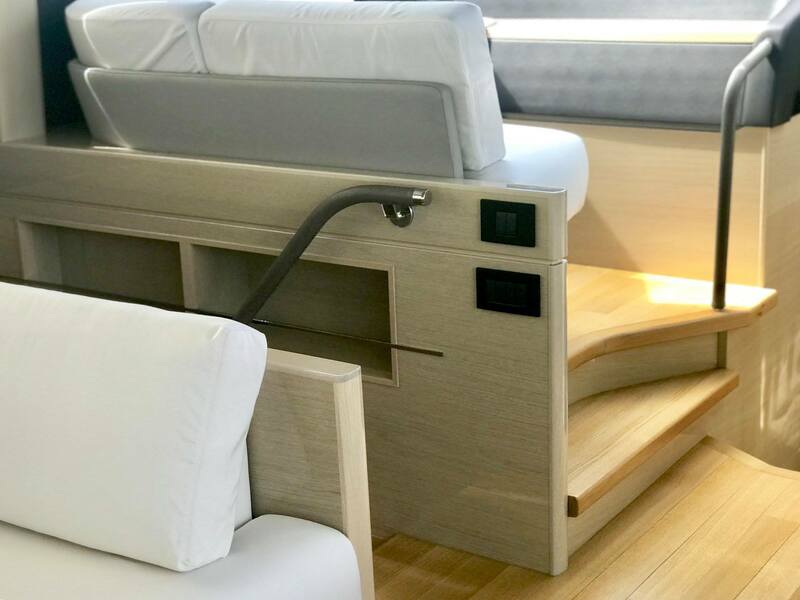 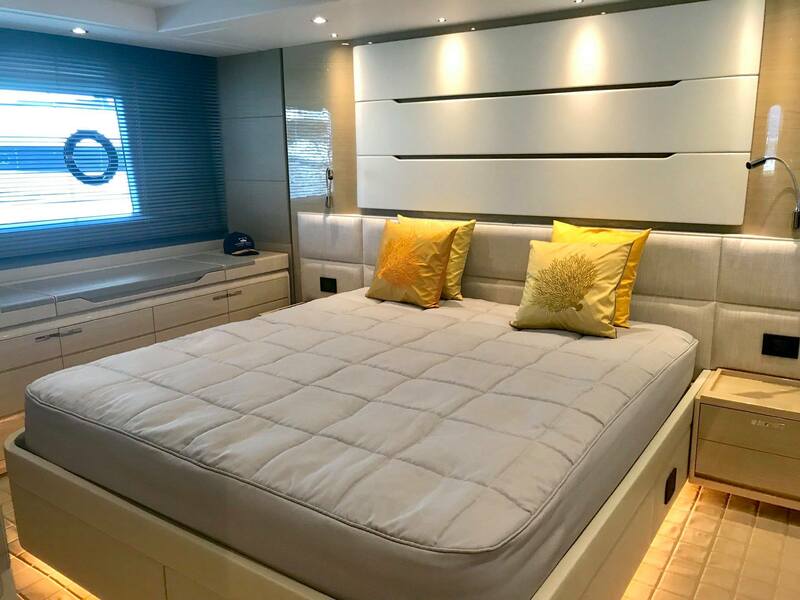 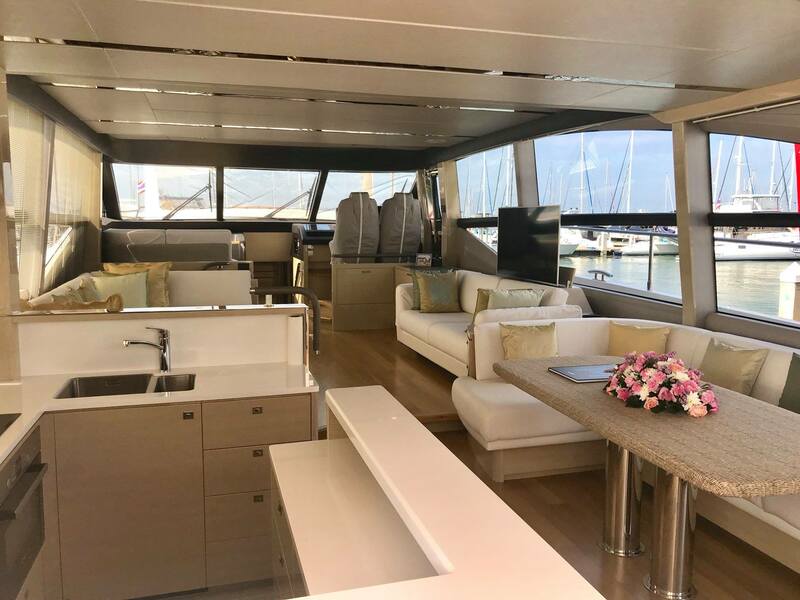 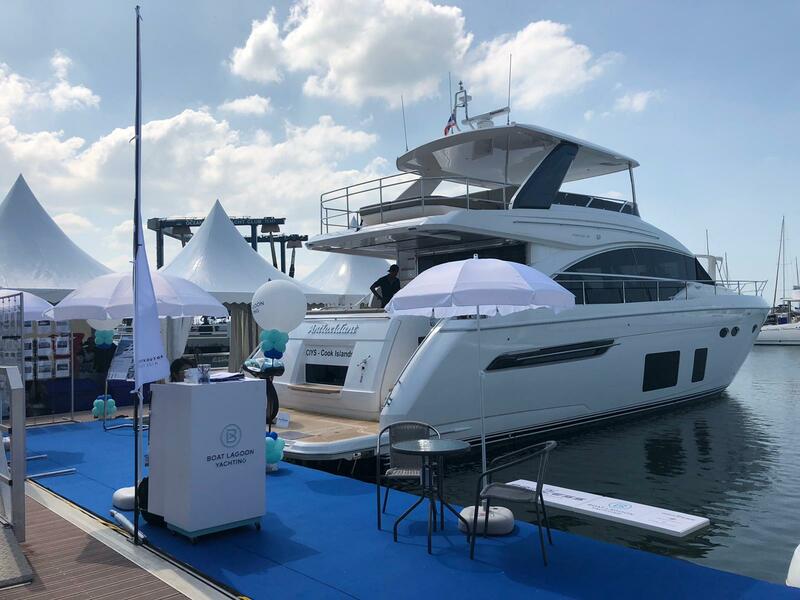 On displayed were the stunning Princess 68, Riviera 47 and new Jeanneau NC 33 which recently cruised up the Chao Phraya River in Bangkok to celebrate the launch of mega shopping mall ICON SIAM.